Bluetooth connects to your device to stream media through integrated speakers Includes device holder and rapid-charge USB port Set-up in 30 minutes or fewer Quickly shift speed and incline with one-touch keys Durable, 2.5 CHP motor runs at lower RPMs to minimize noise and increase efficiency 55" 3-Zone cushioned deck supports runners, joggers and walkers alike Effortlessly store between workouts with one-step hydraulic folding Lifetime frame and motor warranty. 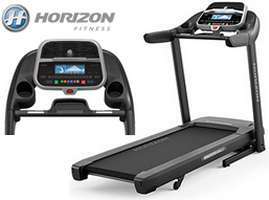 Advanced Bluetooth connects to multiple devices to stream media through integrated speakers Includes free app to control your workout and push data to favorite fitness apps, plus device holder and rapid-charge USB port Quickly shift speed and incline with one-touch keys and handle bar controls Powerful, 2.75 CHP motor 60” 3-Zone cushioned deck for comfortable footfalls Effortlessly store between workouts with one-step hydraulic folding Lifetime frame and motor warranty. 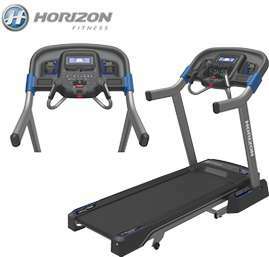 Save your living space for living with our one-step folding frame that makes it a breeze to tuck away your treadmill after a workout. 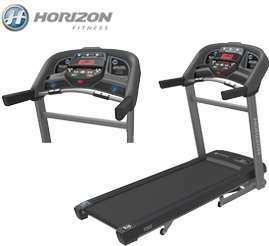 Get started in no time with a treadmill that is easy to assemble, easy to use and easy to store. You get to exercise on your terms, at home, whenever you like. You'll never disrupt your household because our motors are exceptionally quiet, and you'll get the perfect amount of flex and support with the exclusive three-zone cushioning system. Challenge yourself when you're ready with the extended power incline range. Set your goals and then find the motivation to stay moving toward them with the Elite T7. 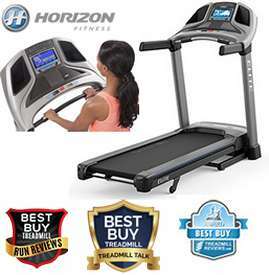 You'll find all the help you need to stay engaged in your workouts, focused on your effort and satisfied with your progress in this premier running treadmill. Variable Response Cushioning: Softer Landings, Better Takeoffs. 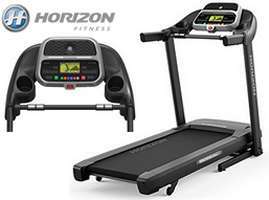 Just like a running shoe, a treadmill with our unique three-zone cushioning system gives you the ideal amount of flex and support in all phases of your stride. FeatherLight Folding: Durability Meets Convenience, Get the sturdiness of a traditional treadmill or elliptical and the benefits of a folding frame thanks to our effortless hydraulic folding system that facilitates easy storage between workouts. Johnson Drive System: Quiet '¢ durable '¢ responsive, Maintain your rhythm with the responsive digital drive system that continuously re-calibrates with each footfall. 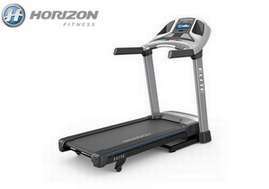 Plus, you can use your treadmill in any room of the house because the motor always runs at low RPMs, which minimizes noise and enhances durability. ViaFit: Achieve More, Manage Less, The ViaFit connectivity system sends your home workouts to the fitness apps and tools you already use and shares them with the communities where you already belong. Passport: Your Workout Has Wanderlust, Bring an immersive workout experience to your home TV with high-definition destination footage displayed on your large screen and synced to the speed and intensity of your workout. Infinity Belt ON ELITE T7/T9: Worry-Free Workouts, To create our maintenance-free belt, we integrate synthetic hard wax directly into belt fibers to completely eliminate the need for routine lubrication. 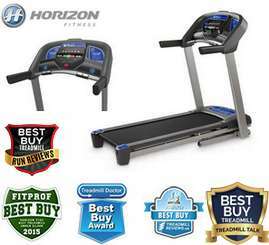 Arizona Extreme Fitness will deliver and setup your favorite quality Horizon treadmill in Prescott, Flagstaff, Sedona and Phoenix, Arizona at your location! Come on in and browse our 3000 sq ft warehouse showroom in Prescott Valley, Arizona and try before you buy or if you already know what you want just call us for our best price and we will deliver or ship it to you depending on your location in the USA. 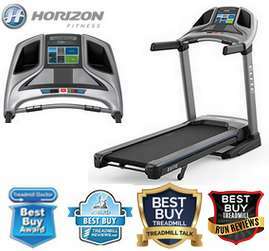 We sell, deliver, setup, install and service the above quality Horizon treadmills.